Leica: that means best German Engineering and a special culture of the picture. Our eyes have the greatest influence over how we perceive and understand our world. Leica has a long history of focusing on perception and has developed innovative instruments that afford a unique seeing experience. The result is a renowned series of cameras and lenses, not to mention projectors, and a superb range of sport optics including high-aperture and laser rangefinder binoculars, and spotting scopes. These products expand the natural limits of perception when the distance is too great or the light too weak and open up new dimensions for human vision and insight. 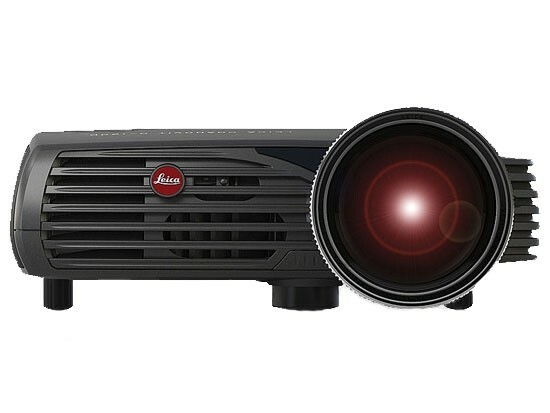 The optical performance in unmistakeable - Leica quality is in a class by itself - both in analog and digital capture modes. Intuitive controls, combined with upgradeable, top-quality systems, provide the best picture results and offer unparalleled creative freedom. In this way, Leica helps transform vision into personal creative fulfilment, in many cases nurturing a fervent passion for expression that spans the decades.